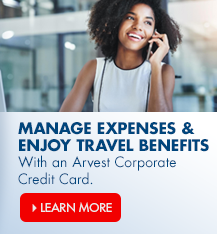 Arvest Flex Rewards™ is Arvest Bank’s credit card rewards program with no membership or annual fees. 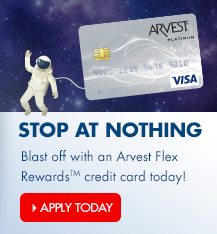 Open an Arvest personal or business credit card and start earning Arvest Flex Rewards™ points on qualifying purchases. You’ll enjoy the power to redeem points however you choose – for cash back, statement credits, gift cards or travel. 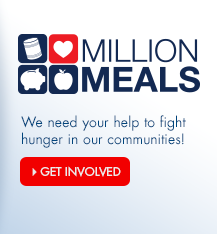 Choose from a large pool of participating restaurants, retailers and travel merchants, and pump up your account with bonus earning opportunities. 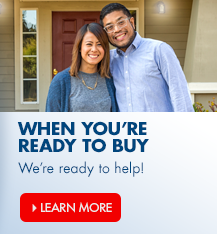 Our user-friendly website lets you manage your rewards account easier than ever. 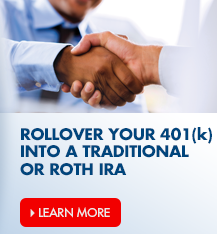 What are the benefits of Arvest Flex Rewards™?